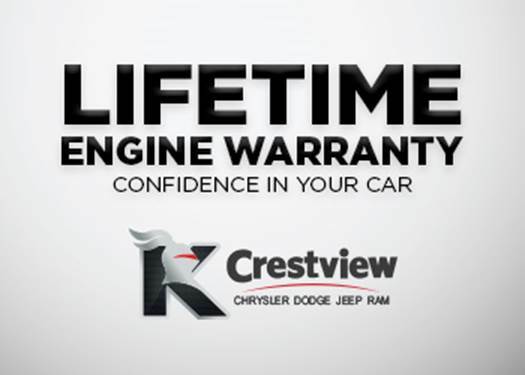 Located in Regina, Saskatchewan, on the corner of Albert Street and 1st Ave., Crestview Chrysler is the corner stone of the Knight Automotive Group. 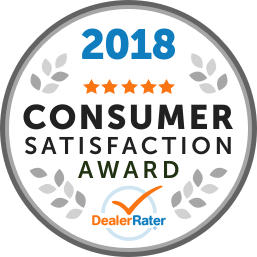 From Crestview Chrysler’s early beginnings and with continued outstanding service and dedication to our customers, Crestview Chrysler has become one of the largest Chrysler, Dodge, Jeep, Ram dealerships in Saskatchewan. Crestview Chrysler has the biggest supply of new Chrysler, Dodge, Jeep, and Ram vehicles in southern Saskatchewan. 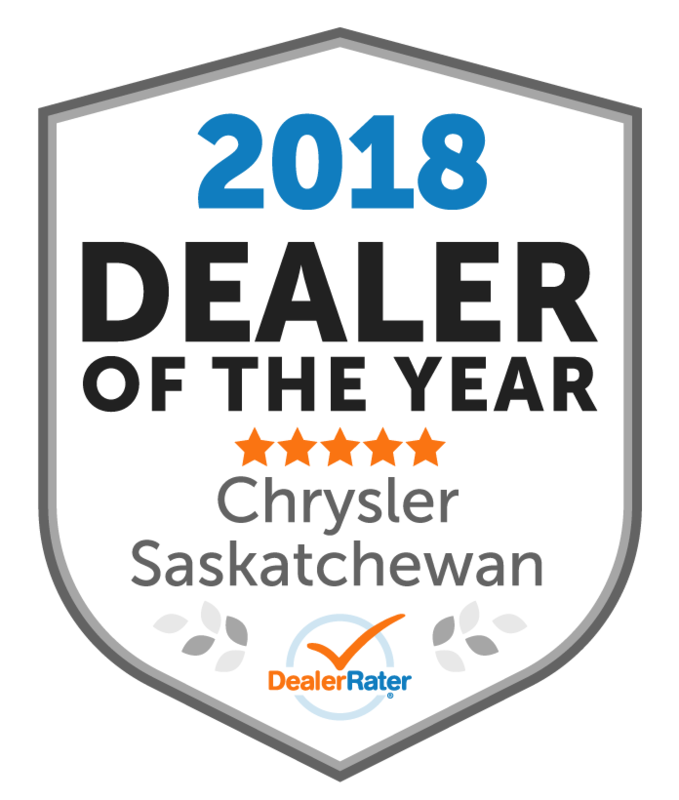 With a 35 vehicle showroom and 67,000 square foot facility, it is easy to see why Crestview Chrysler is the dealer of choice in Saskatchewan to purchase your new Chrysler, Dodge, Jeep or Ram. "great salesman.and all around service"